The Police Service Commission (PSC) has approved the promotion of eight senior police officers to the rank of Deputy Inspector General of Police (DIGs). 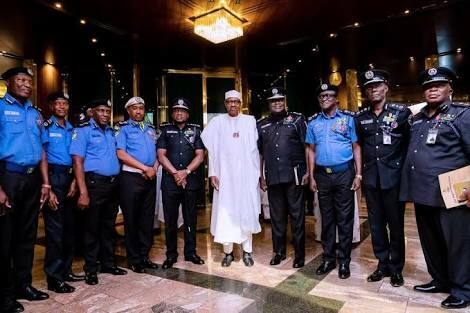 The approval, which takes effect from yesterday, gives room for the re-constitution of the Police management team based on zonal representation. The approval was the high-point of the 4th plenary meeting of the commission held in Abuja on Monday and yesterday, which was presided over by its Chairman, former IG Musiliu Smith. A statement issued in Abuja by the PSC spokesman, Ikechukwu Ani, said of the eight officers promoted, one of them, Usman Yakubu, would proceed on terminal leave. 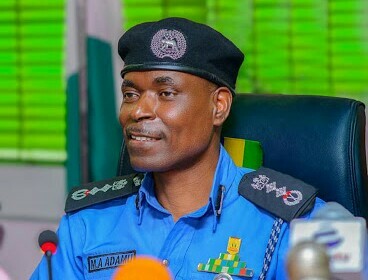 The list and brief profile of the newly promoted officers reads: “Aminchi Samaila Baraya, the most senior AIG from Northeast who will represent the zone in the management team, Usman Tilli Abubakar, representing the Northwest; Abdulmajid Ali, former Assistant Inspector-General of Police, representing Northcentral and Fredrick Taiwo Lakanu, former AIG, Operations and until his appointment, the Force Secretary, representing the Southwest. He was also former CP, Imo State and had also headed SARS, Lagos. Smith urged the new team to give the Acting IG maximum cooperation and support to move the Force forward.